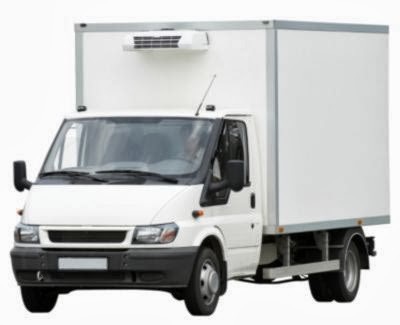 How to rent the right moving truck while relocating? all by yourself. There are two important factors that need to be considered in this case. One is how long you will go and how much of space do you need. Mentioned below are a few tips for renting the right storage truck. Decide how much time you require the truck for – You need to not only determine the duration of the travel but you have to take the route into consideration as well. This will then help you select the right kind of truck for the right rental. Talk to the rental agencies – Select about 5 rental agencies and decide on the best one. It is not necessary that the cheapest will be the best. Therefore, think properly and decide on the best alternative and ask if there are discounts available. Generally if you rent a truck at a specific time like a festive season or any other occasion, you are likely to get discounts. Reserve your truck – After selecting the right agency, go online and reserve your truck at least 2 weeks prior to your actual move. There may be seasonal discounts that you need to take note of. Provide all the necessary details to the agency - The agency people are mostly concerned with the timing and the destination of your travel. They will also want to know when you’ll be returning the vehicle to them. Check the vehicle thoroughly - Before signing the contract, make it a point to check the vehicle thoroughly. Check for any scratches or breakage as you have to keep all your belongings in the truck. If you are driving the vehicle, make sure you have your driver’s license and all the other documents in place. Keep the above tips in mind before you rent a moving truck while relocating. How important is self storage for roommates?